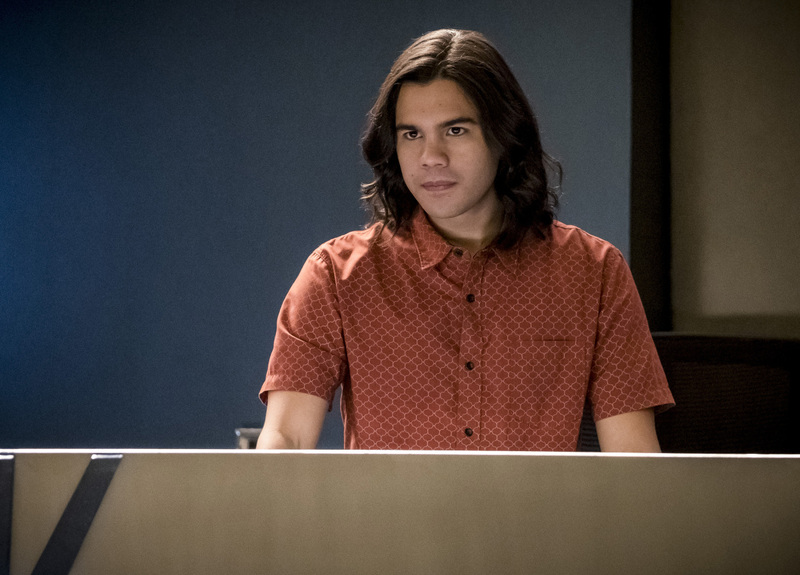 The Flash -- Image Number: FLA_Iris_Single.jpg -- Pictured: Candice Patton as Iris West -- Photo: Katie Yu/The CW -- ÃÂ© 2018 The CW Network, LLC. All rights reserved. 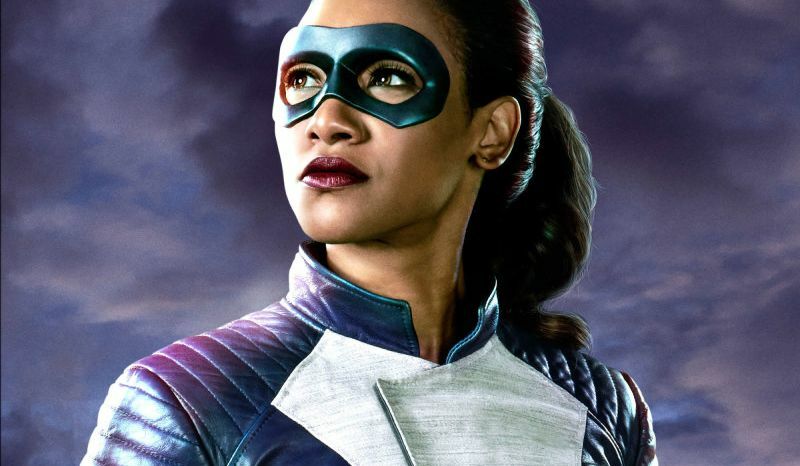 Ahead of the series’ return next Tuesday, The CW has released a first-look poster for another upcoming episode of The Flash featuring none other than Candice Patton’s Iris West suiting up for some speedster action. Check out the full poster below!